As that day draws near, we know y'all can use some help in this department. Not sure what to stuff in those stockings this year? 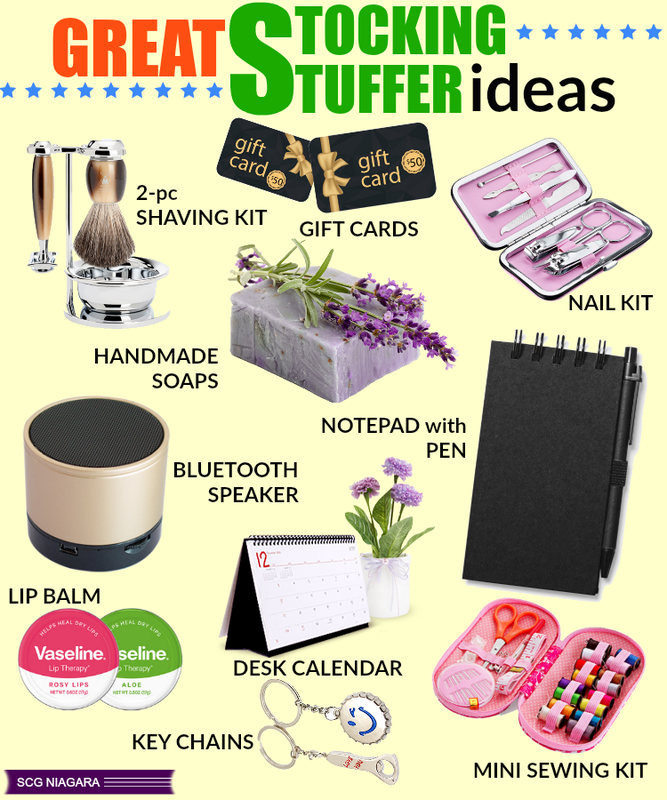 Check out a few things we came across and then threw together in our creation below because quite frankly, we wouldn't mind getting some of these things ourselves!! If you have other ideas, suggest them below! 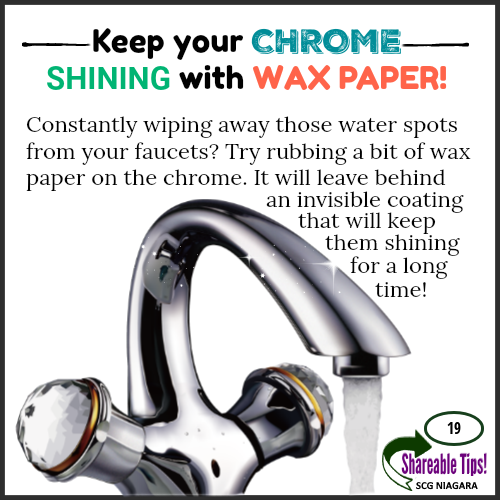 SHAREABLE Tip #19 - Keep your CHROME Shining with WAX PAPER! For those of you who are obsessed with keeping those chrome taps sparkling! Keep your CHROME SHINING with WAX PAPER! Constantly wiping away those water spots from your faucets? Try rubbing a bit of wax paper on the chrome. 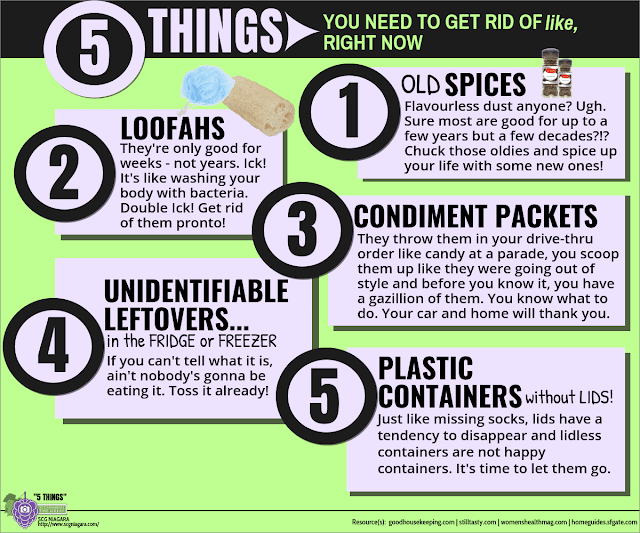 It will leave behind an invisible coating that will keep them shining for a long time! 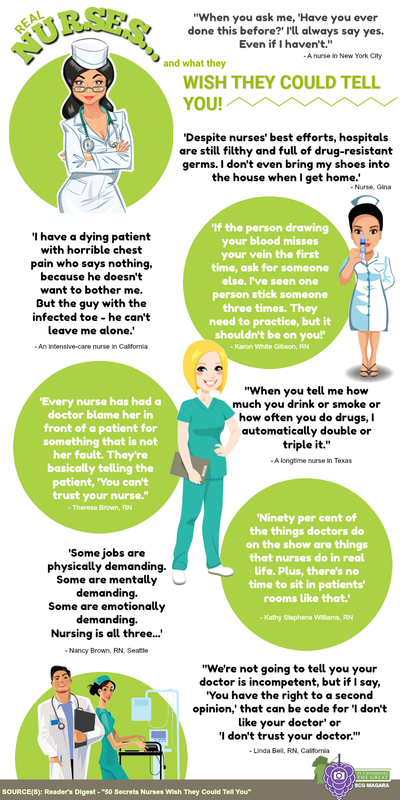 There appears to be a lot of 'human' names on the list. We wonder what that means? These popular dog names are from an America database but we're pretty sure a great deal of you in Canada have dogs with these names too! 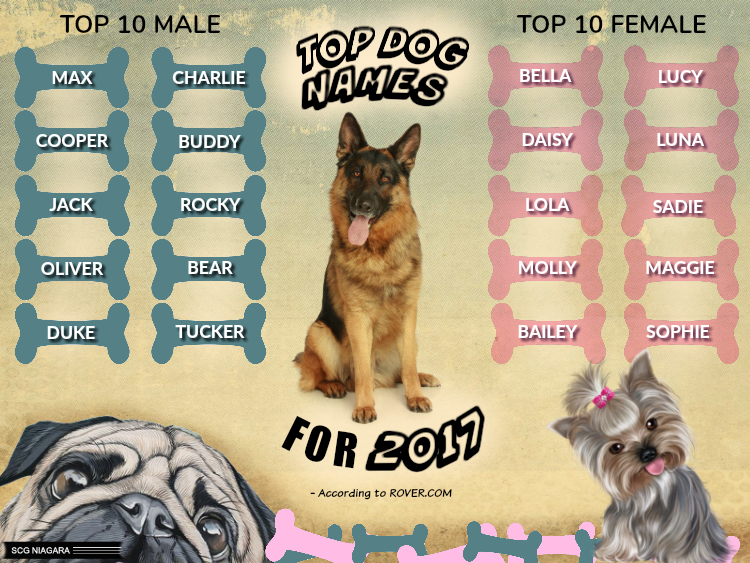 To see the Top 100 Male and Female Dog Names of 2017, check out the link further below. Investigative dives at two farmed salmon processing plants reveal a shocking and horrendous secret hidden below the surface. 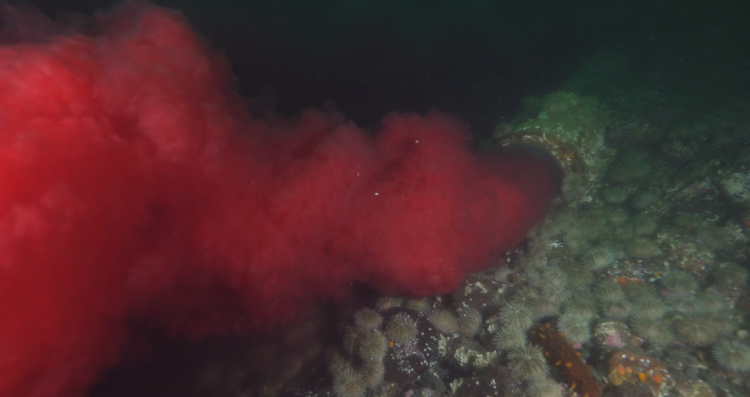 Bloody effluent, untreated and infected with Piscine Reovirus, is being dumped into the pristine waters of Clayoquot Sound and Discovery Passage, B.C. Canada. This is an international embarrassment to Canada! Tell them the B.C. salmon aquaculture industry MUST transition to land.